As you may have noticed, after my October Countdown Celebration Blitz, I have been absent from my blog. Tis an intentional hiatus! Thirty-one days of blogging is a bit [ahem] mind boggling! tee hee hee I’m devoting my time this month to NaNoWriMo, which I mentioned in a post on the 30th I believe. That said, I’ve an opportunity to have a guest here today, so without the elusive futher ado…..
I’d like to give a big welcome to Carol Moncado to my blog. Thank you for joining me today. I’m happy to have you here. When she’s not writing about her imaginary friends, Carol Moncado is hanging out with her husband, four kids, and a dog who weighs less than most hard cover books. She prefers watching NCIS to just about anything, except maybe watching Castle. She believes peanut butter M&Ms are the perfect food and Dr. Pepper should come in an IV. When not watching her kids – and the dog – race around her big backyard in Southwest Missouri, she’s teaching American Government at a local community college. 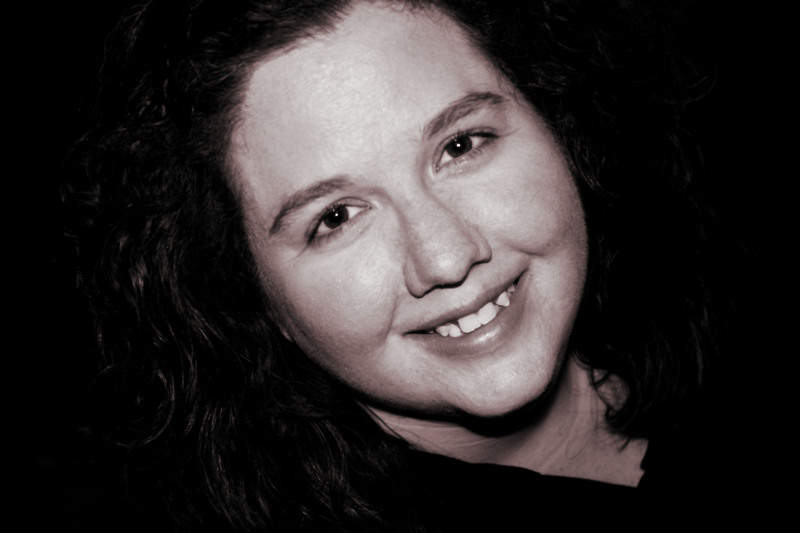 She’s a founding member and President of MozArks ACFW, category coordinator for First Impressions, blogger at InspyRomance, and represented by Tamela Hancock Murray of The Steve Laube Agency. www.carolmoncado.com Visit for the RELEASE EXTRAVAGANZA giveaway today through 22 December!!! Robin E. Mason: Hi Carol, welcome. Where did the inspiration for Finding Mr. Write come from? CAROL MONCADO: The inspiration came from a conversation I had with Casey Herringshaw in the comments on Seekerville one day in mid-2011. We were planning for our first ACFW conference and debated whether or not we should stalk Julie Lessman while there. It turns out we didn’t need to, but the idea had taken root. The original concept had a much more Lucy-Ethel tone to it, but I love the way it turned out. REM: So why the name Mya Elizabeth Linscott? CM: Mya… well, the reason is implied in the book so I won’t spoil it here. I don’t remember the inspiration for Elizabeth, but likely just looking for something with an “E” to make it MEL. Linscott comes from my favorite Mary Connealy hero, Tom Linscott in Sharpshooter in Petticoats. REM: Nice, a hook to get the reader in! Good choice on middle name, too; I’m personally fond of Elizabeth – tis what the E. stand for in my name! 😉 Where did the inspiration for Dorrie come from? What about the skin cancer on Dorrie’s nose? CM: Dorrie embodies pretty much every author I know, myself included. The insecurities. The fears. The rejection. But with all of that comes friendships that transcend writing. Camaraderie. Growth. And I do know of at least one couple that met at a conference and married later. Her journey mirrors mine in many ways [though not the contest final/win – or the random conference wedding ;)]. As for the skin cancer… as I was working on a round of edits for this book, I was diagnosed with exactly what she was. Her experience there also very much mirrors my own – from the nickel-sized crater to the second surgery and the lasering. And yes – my eyelids were numb at one point ;-). REM: Carol, I’m so sorry you went through that. I trust all is well now. And I do relate to the camaraderie amongst us writers! I rather bask in that! What about Jeremiah? Where did the inspiration for him come from? CM: My husband isn’t a writer, but he’s a lot like Jeremiah in a lot of ways. He’s incredibly supportive and I couldn’t do this writer thing without him. I don’t know where the whole “Prince Caspian” thing came from, but came it did. And I loved it! REM: I love when these notions show up like that! You’ve several other characters of interest, where did you find inspiration for some of them? Will they ever get their own stories? CM: Many of Dorrie’s writer friends were inspired by my own. Stephanie Jamison morphed out Casey Herringshaw. Her story, Finally Mr. Write, is the second book in this series and releases November 24, 2014. Anise Taylor came from my dear friend Pepper Basham [who recently signed her first book contract!!!!] – her story is slated for Grace to Forgive, which takes place in 2018 [why yes, I have some stories planned that far out ;)]. I have about 1500 words of that story written, from right smack in the middle, and every time I reread it I cry. I don’t think I’m a good enough writer to do that story justice just yet so I’m glad I’ve got a bit of time ;). However, Anise will pop in and out of stories here and there in the meantime! Julie Harders was initially inspired by Julie Lessman. Her son, Travis Harders, gets a story in Grace to Save [which comes right before Anise’s story]. Travis’s daughter’s last name is Connealy-Harders – names stolen from Mary Connealy and Audra Harders. Gavin Parmigianno is introduced at the CANDID conference. Dorrie and Jeremiah babysit for Bethany Sheer’s twin daughters. 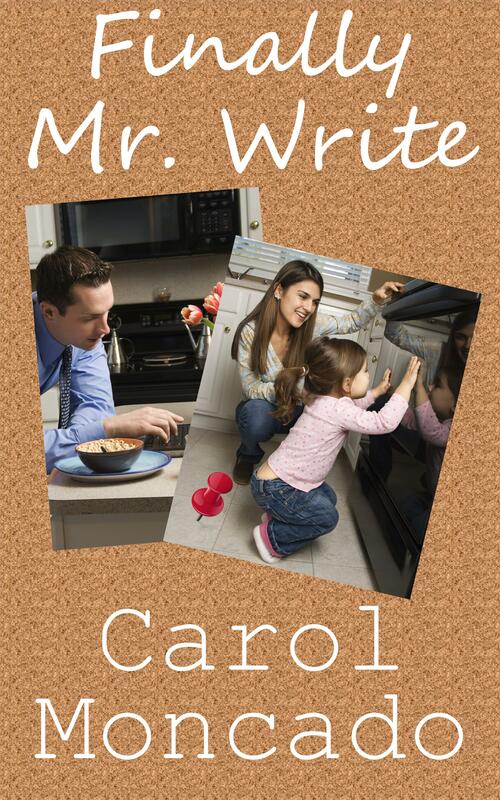 Gavin and Bethany meet in Falling for Mr. Write, book 3 in this series, slated for release in December 2014. That story was written long before I realized how well it fit in this series – with just a few tweaks ;). The Watchers blog group is based on the real life Seekerville – who meet every night of conference in the bar to hang out, encourage, commiserate with, love on all of the Seekervillagers. The NovelSistas are mentioned as a shout out my very own Jessica Keller Koschnitzky and Kristy Cambron. They’re both also part of BritCrits – which includes Jen Cvelbar (writing as Jennifer A. Davids), Joanna Davidson Politano, and Stacey Zink. REM: I love putting real-life characteristics of people I know into my characters. What fun, real-life, stories about writers ended up in Finding Mr. Write? CM: When Jeremiah talks about worshiping in a room with several hundred other people who get it, that’s very much a real experience for me and many others. I cry during the first worship session at ACFW – Every. Year. REM: An accidental-on-purpose moment and friendship! Tell us about NaNoWriMo and what role did it play in Finding Mr. Write? CM: NaNoWriMo stands for National Novel Writing Month and it takes place every November. Hundreds of thousands of people world-wide commit to writing a fifty thousand word rough draft of a novel [for comparison purposes, a Love Inspired book runs about 55 thousand words]. The “fast draft” is how I write best anyway so it suits me. I’ve “competed” and won every year since 2007, though many of those will never see the light of day. REM: I have taken the NaNoWriMo plunge this year with my first novella, and second ever to-be-published story. I don’t write “fast draft” style, but I can crank some words out – now if I’d just see that happen! LOL Carol, you’ve mentioned a lot of different titles and release dates. What books are coming out next? What are you working on now? CM: This is the beginning of my “grand opening” as an author! Six books are releasing this year and I’m working to finish them up right now. Spring 2015 will see the release of the next series – The Brides of Bellas Montagnes. When I have the time, I’m working on book 3 in that series, Prince from her Past. 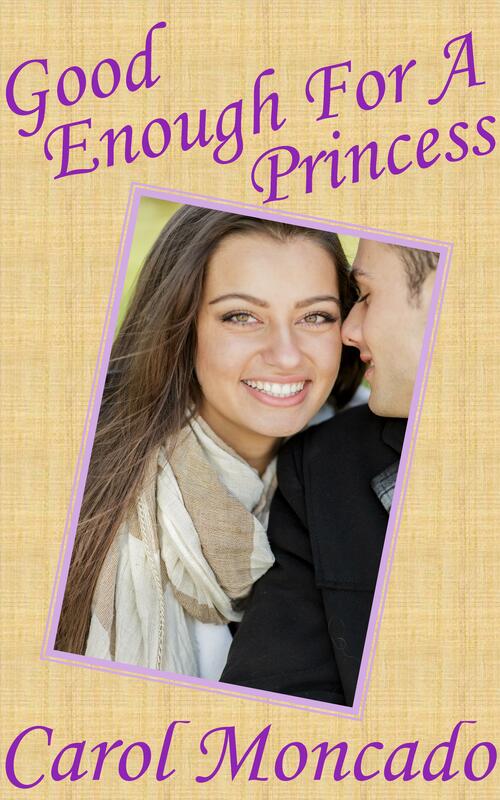 The first two are mostly done – Hand-me-down Princess and Queen of His Heart [working title]. REM: I’m impressed! I jumped in without rhyme or reason, and certainly without a plan! You’ve done some footwork, that’s for sure! Why indie? Why now? How does that process work? CM: Why indie? Because I’ve been doing this for a long time and most of my books are just a bit too outside “the box” for traditional publishers to take a chance on. I completely get that. Plus the number of fiction slots available each year with a traditional publisher has shrunk several times through the closure of fiction lines in the last couple of years. How does it work? Write a book. Rewrite the book. Edit. Edit. Edit. Critique partners. Edit. Edit. Proofreaders. Design a cover. Format the ebook. Format the paperback. Format the paperback cover. Submit the ebook to Kindle Direct Publishing. Submit the paperback files to CreateSpace and wait for a proof copy. Pray the proof copy arrives in time to sync the paperback and ebooks by the release date [that didn’t happen for Finding Mr. Write and is unlikely to for Good Enough for a Princess, but they’re both coming]. Anything but the writing [and some of the editing] can be hired out – either in exchange for money [paying an editor or cover designer or formatter, for instance] or as a barter [like with critique partners]. A long, daunting – but rewarding – process! REM: I get that for sure, I’m definitely “outside the box” in my stories! Have you ever talked about fictional characters as real people? REM: You can plead the fifth if I can….. #whistlesdixie What are your top five favorite books of all time? REM: Thanks Carol, for stopping by and sharing with us! I think I’m dizzy just trying to keep up with you! LOL I look forward to reading all of your wonderful stories. Get More From Your Writing During National Novel Writing Month by Colin J Ball.